Pilgrimages are a journey that millions of people have been making for hundreds of years now. However, in today’s society, the likes of the Camino de Santiago pilgrimage is embarked upon by many different people, not just the religious. The Camino de Santiago is a beautiful and truly remarkable pilgrimage that will see you exploring such beautiful lands, forests and scenery. It’s also a great trip to enjoy either as part of a solo trip or a group trip. Whatever route you decide to take to arrive at the desired destination of the Santiago de Compostela in Galicia, you’re sure to have the most amazing, inspiring and truly breath-taking experience. The Camino de Santiago is such a unique holiday as it’s considered to be more of a religious and cultural excursion as opposed to a relaxed, beach holiday. It may seem like such a strange concept to think about training before you go on holiday, but when it comes to the Camino de Santiago, it’s essential to train. You’ll be walking an incredibly long journey (roughly 18 km to 25 km per day), so you need to be well prepared before you set off to ensure that you can withstand the long-enduring hike. There’s no right or wrong way when it comes to the distance and how much time it will take you to complete the journey. The travel time and distances vary enormously; each individual will have their own preference when it comes to where to start, which route to take and the length of the journey. 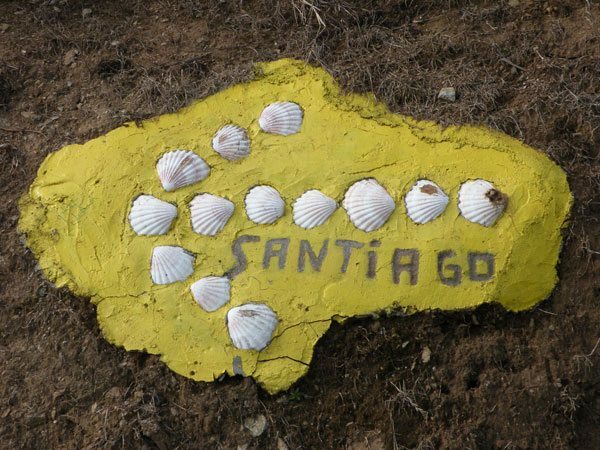 It’s a good idea to plan ahead and carefully consider the exact route you want to take on the Camino de Santiago. 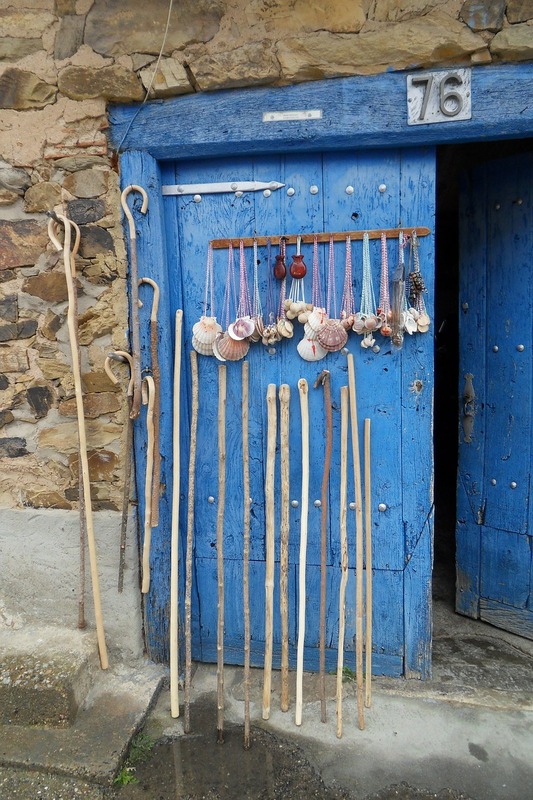 There is a plethora of sights along the Camino de Santiago; here are some of the very best. Residing just across the border into France, the quaint village of Saint Jean Pied de Port is considered to be the start of the route for many people. Here you’ll see beautiful cobblestone streets, gorgeous houses and archaic stone archways. Similarly to Saint Jean Pied de Port, Puente de la Reina is another picturesque village that you’ll see on your way along the Camino de Santiago. Its medieval bridge is also a beautiful sight to see, and you’ll walk across it to cross the river. Considered to be one of the most incredible cathedrals in Spain, the Burgos Cathedral really is a spectacular sight to see on your journey. The UNESCO World Heritage Site originated all the way back in 1221! Here are a few ideas for what to pack when walking the Camino de Santiago. Comfortable shoes are an absolute must for embarking on the Camino de Santiago; you’ll be trekking an incredibly long distance, so you must ensure that your feet are as comfortable as possible. It goes without saying that you need to be equipped with suitable clothing and the necessary gear to make your trek a success. Think about the weight of your bag, but also remember to bring all the essentials such as warm and waterproof clothing, as well as all the correct gear to keep you safe and comfortable. While you don’t want to be carrying too much food with you, you should bring some snacks that are high in energy so that you can keep your strength up while on the walk. 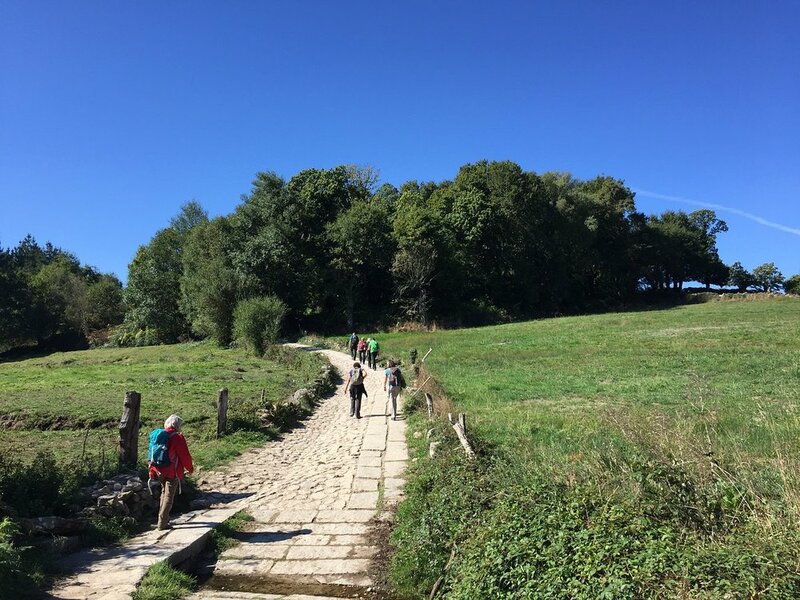 The Camino de Santiago is certainly a different kind of holiday, but it’s definitely one that you can embark upon either alone or in a group of people. Author: Rebecca is a translator by day, and a traveler mostly at night. She is an expert on living with jet lag – and packing in tiny suitcases. You can read more of her exploits at RoughDraft.